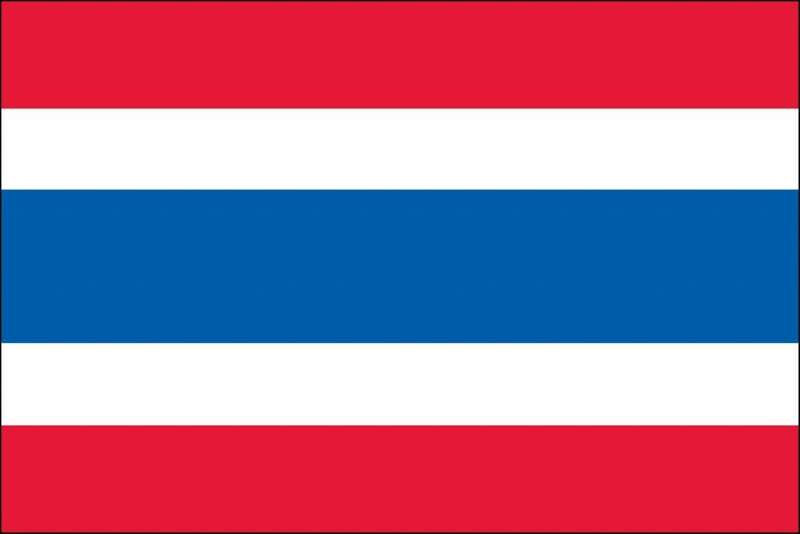 Understand Thailand’s market through analysis of its investment environment, economic background and transport infrastructure. Market sizes, growth rates and forecasts are provided for its contract logistics, international express, domestic express, air freight forwarding and sea freight forwarding markets. The report also contains in-depth analysis of the country’s automotive, high tech and consumer & retail sectors. Market size, growth rates and forecasts of major logistics markets.